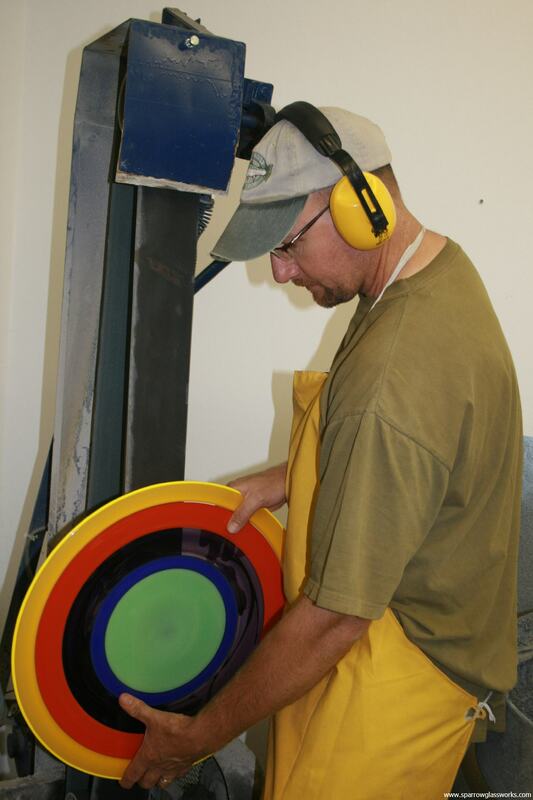 Darren Petersen has been creating blown glass for over 20 years. He received a BFA in glass from the Alberta College of Art & Design and is a regular Series instructor at Red Deer College. He has exhibited work across North America as well as in Germany and South Korea. Darren’s work is well represented in the collection of the Alberta Foundation for the Arts and in private collections worldwide. Darren is a passionate Naturalist, Wildlife photographer, Flyfisher, and Bowhunter. These outdoor activities directly inform his studio practice as creative inspiration. As a glassmaker I like making objects that have a purpose, objects that people interact with daily or on special occasions that become an enriching part of their personal lives. Items that they entrust with food and flowers or raise to their lips and drink from. As an artist I am most interested in creating objects inspired by the beauty in nature. I enjoy the profound simplicity of making things with my hands utilizing very basic tools and skills developed in the old fashioned way.